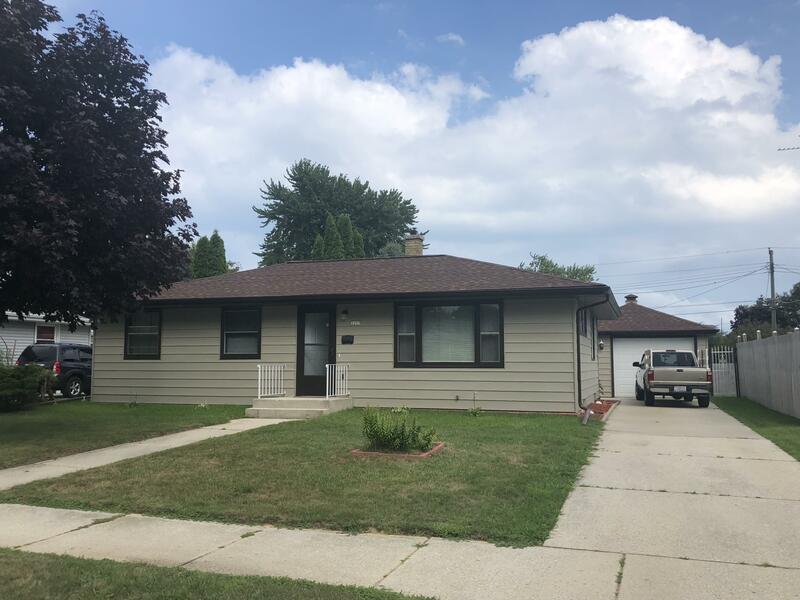 Seller doesn't want to leave all of the wonderful neighbors here but doesn't care for the winters, so this meticulously redone 3 bedroom ranch could be yours. Enjoy the well-kept backyard with deck, perfect for grilling and entertaining family, friends and maybe even the neighbors. Home is ideally located near Sheboygan schools and parks. New roof on home and garage in the fall of 2017 (per seller). Be sure to see the full list of sellers updates...too many to list!